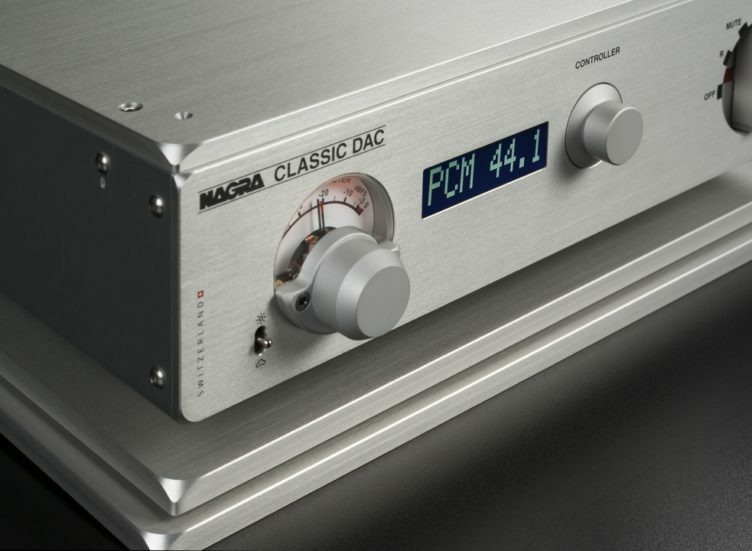 Identical digital input board and conversion module as the Nagra HD DAC, making use of the most advanced conversion techniques available today. 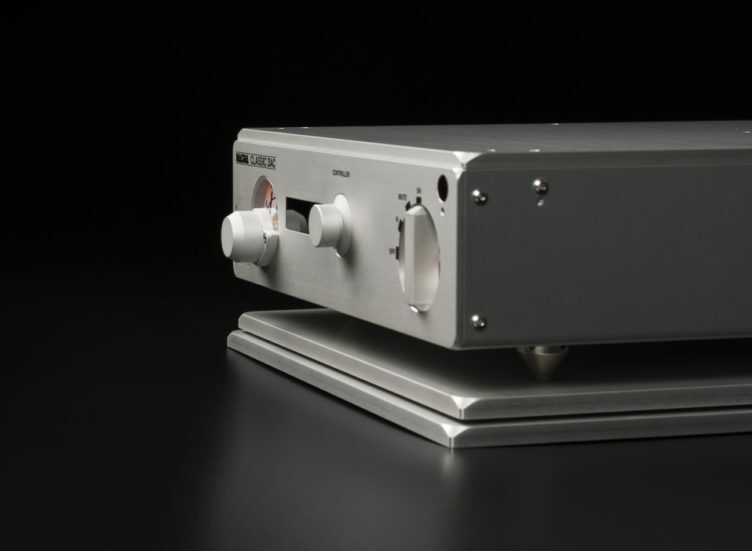 The converter comes from a joint-venture with Andreas Koch, AKDesign, the pioneering engineer in the DSD (Direct Stream Digital) format, used in professional music studios. 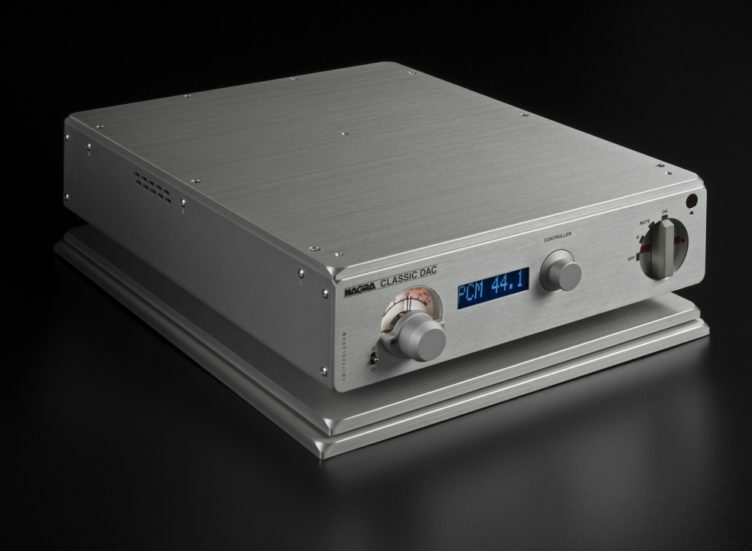 The circuits of the Nagra CLASSIC DAC use the DSD 2x version of the format, operating at a level 128 times superior to that of traditional CD and twice that of SACD . 9 FETs design topology emulate the sound of a tube providing a particularly warm and musical sound. 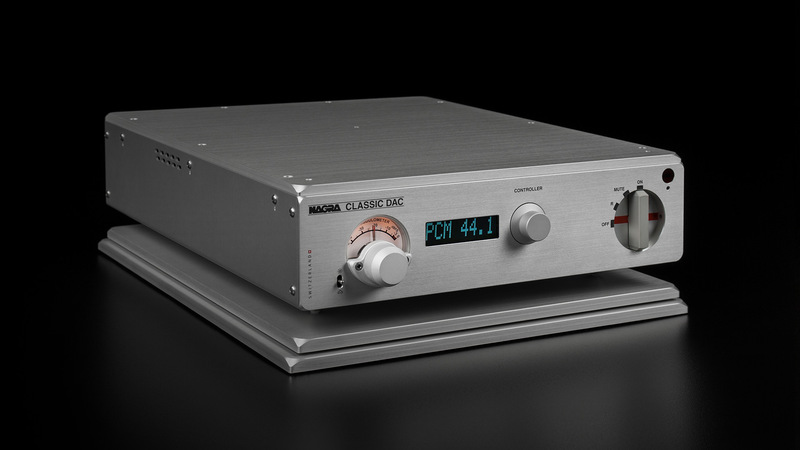 Proprietary Nagra USB input handling signals up to DXD (384 kHz 32 bits) and DSD 2x, compatible with both PC and Mac computers. Output section based on a class A discrete transistor topology. It includes no less than 9 matched transistors, of military and high-end origins, per channel. Signal-to-noise ratio of the output stage boasting an impressive 145 dB (not weighted). A number rarely reached by any competing product at any price level. 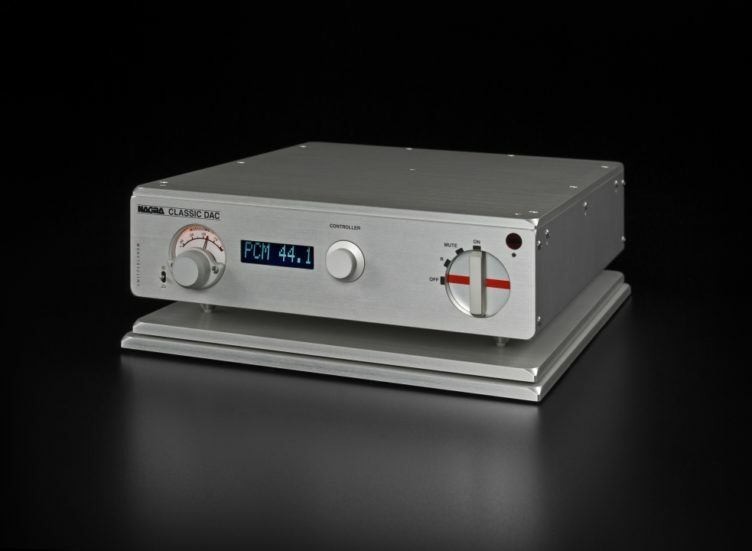 Simplified output stage compared to the Nagra HD DAC with no volume control or headphone circuit. Front panel with LCD screen so that each input can be named. All functions are accessible via the included remote control. 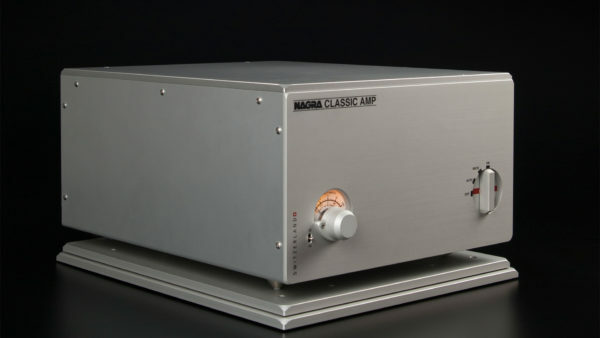 Traditional Nagra Modulometer indicating the input level of the digital signal (one needle per channel). 0 dB FS corresponds to the maximum level on the scale. 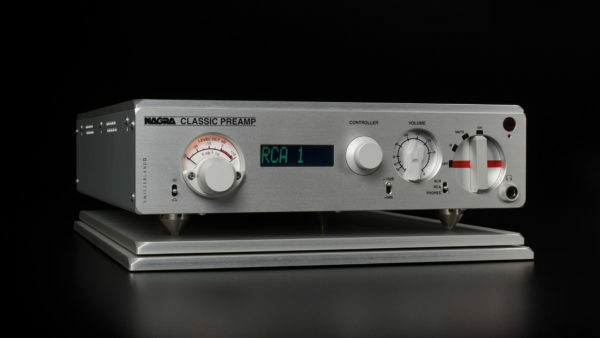 Same dimensions as the other elements in the Nagra CLASSIC range allowing for neat and aesthetic stacking in the building of a complete Nagra system from various components.